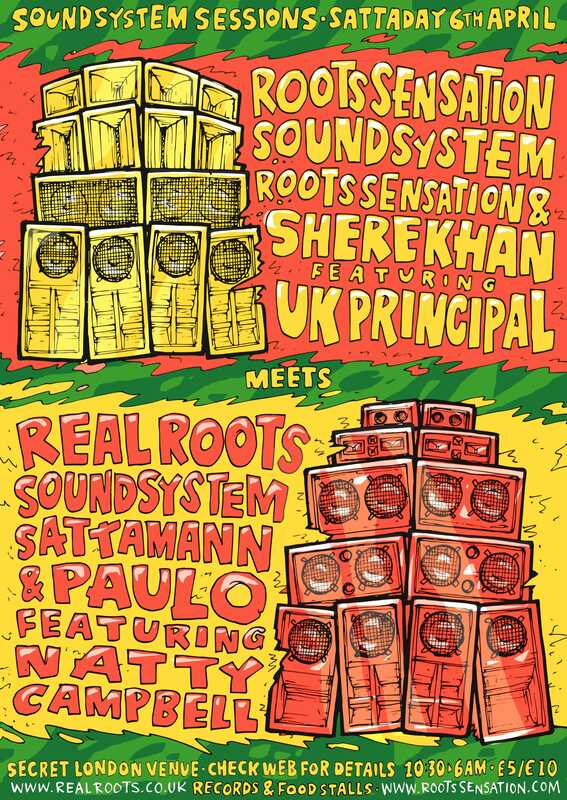 Roots Sensation & Shere Khan ft. Launched in 2016! A traditional hand built, 4 scoop, pre-amp run analogue system. Strictly vinyl, strictly roots. Run, operated by Sattamann & Paulo! Joining them for this session is MC Natty Campbell London’s young Lion with a big roar. Has been learning and absorbing information from the great Channel One Sound for the last 4 and a half years. He has also been selecting tunes weekly on London’s LIFE FM for nearly 5 years and currently works at Dub Vendor Records.